Things haven’t always been easy for Liverpool. Once known as the ‘British Empire’s second city,’ its fortunes failed with the decline of the empire. Heavily reliant on international shipping, the city experienced a sharp economic downturn after the 1970s. 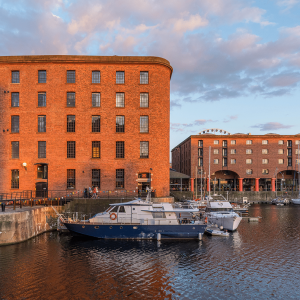 With fortitude that is characteristic of the city, Liverpool has turned the decline of its historic docklands to its advantage, creating plenty of opportunities for investors along the way. The city has undergone massive regeneration over the past two decades to be reborn as a business and cultural giant with UNESCO World Heritage Site status. And the famous Albert Docks have reclaimed their place at its heart. Thanks to billions of investment, the dock is now home to waterfront cafes, a host of world-class attractions, museums and the Tate Modern gallery. Waterfront regeneration is ongoing. A further £5.5 billion earmarked for the Liverpool Waters project, which will see adjacent docklands similarly transformed for business, leisure and housing. The plan includes a brand new £300 million deep-water container dock linking Liverpool to the rest of mainland UK via the Manchester Ship Canal that will put the city firmly back on the international maritime map. 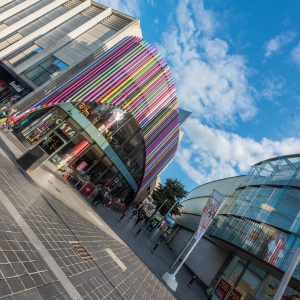 The city’s physical transformation has led to an explosion in business activity, with nearly 50,000 businesses now in operation across the city, all keen to make the most of international links by air and sea at nearby John Lennon International Airport and docks. 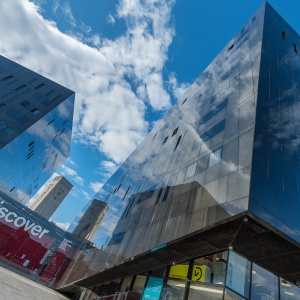 With a resurgent docklands and a huge student population thanks to the presence of four major universities, Liverpool’s thriving residential lettings market is set to continue growing well into the long-term. 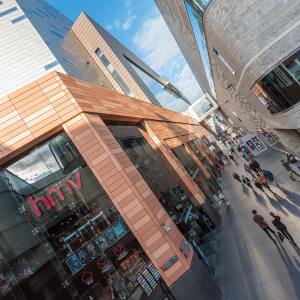 Why invest in Liverpool ? For more information on any of our property services, we welcome you to fill in our enquiry form below and we will get back in touch with as soon as possible. Please include full details of the property that you are willing to sell or buy. © 2019 R&M Property Group.